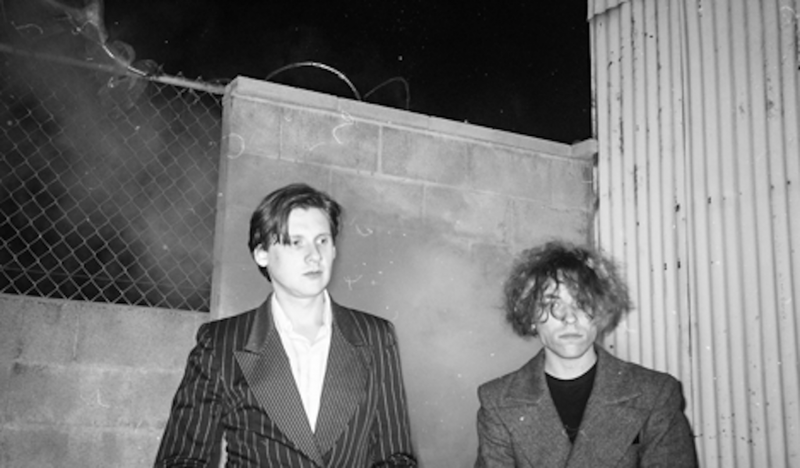 Two years after Hang, American duo Foxygen (Jonathan Rado and Sam France) announced the release of a new full-length. Seeing Other People is out on April 26th via Jagjugwar. It was engineered and mixed by Shawn Everett. We already shared “Livin’ a Lie”; “Face The Facts” is a new excerpt. Listen below.